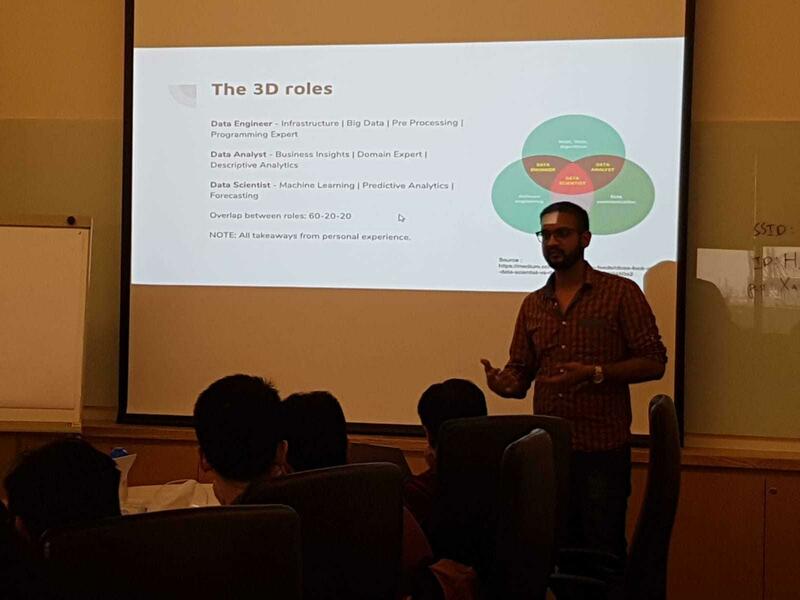 This tech-talk was organized by NULAB wherein a set of four speakers talked about data science and its importance in the business. 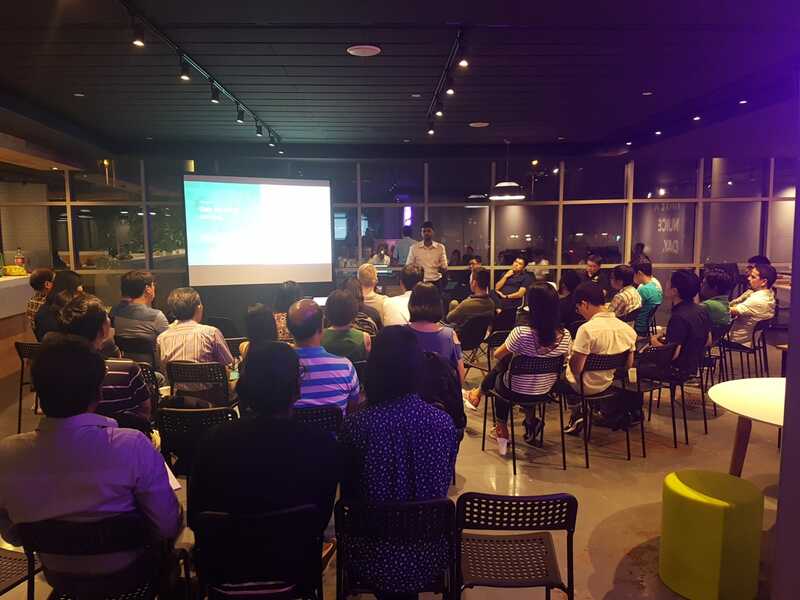 Ranging from things like jupyter notebooks to AutoML, the series of talks gave the audience a broad insight into what is used today. 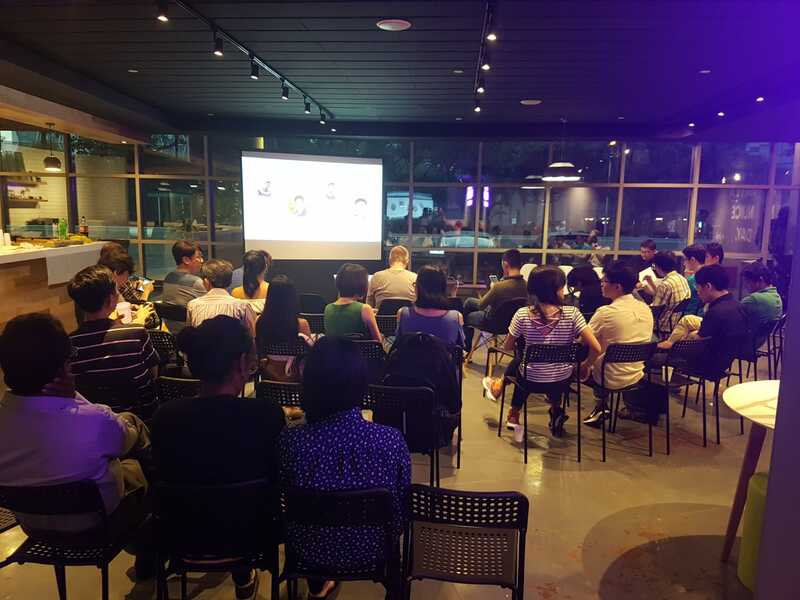 Xaltius talked about a very hot topic required and growing in the market today – enhancing customer experience using Data Science and Artificial Intelligence. Using a customer journey map the topic walked through how to understand the pain points of a customer, where AI fits in to address these pain points and how AI can be used broadly across different domains. 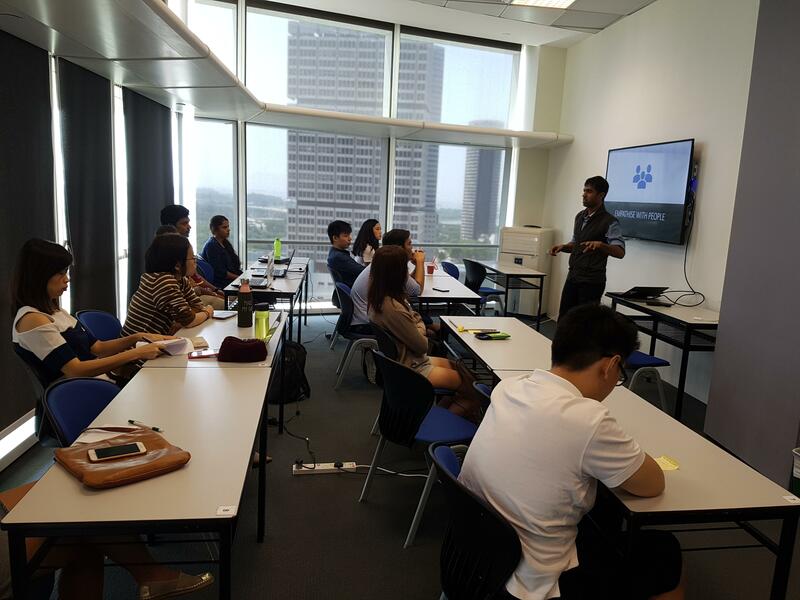 We want to thank NULAB for giving us this opportunity to speak. 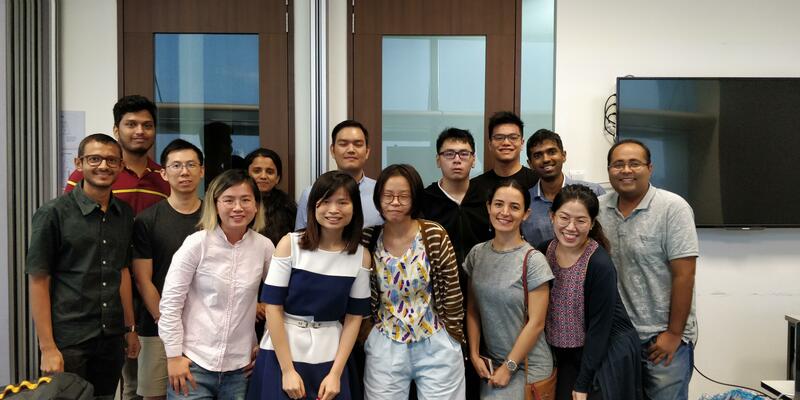 Xaltius hosted its first workshop on Data Storytelling which took participants through the story of how to work with data and tell a story around it such that business insights could be derived and be made more explainable. 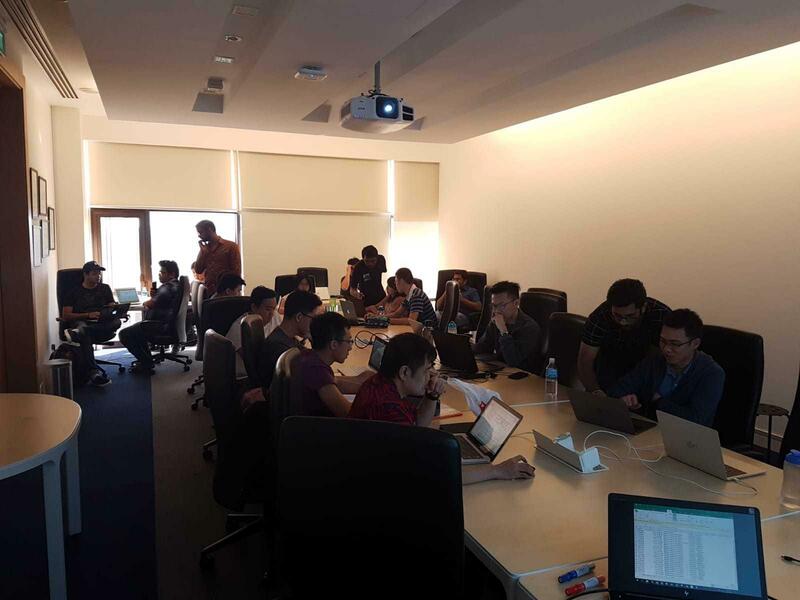 The workshop engaged participants in a hands-on session with data wrangling, data manipulation and data visualization using real retail data. 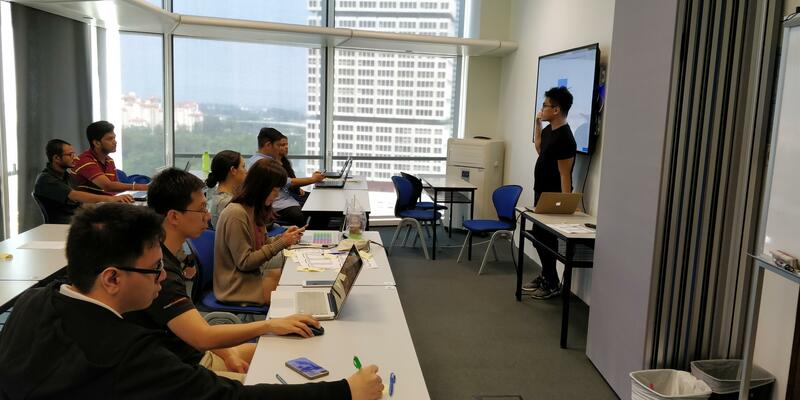 Data visualization was done on Tableau wherein the participants were exposed to the fundamentals of Tableau including measures, dimensions, calculated fields among many others. The participants enjoyed the hands-on tremendously and created some wonderful visualizations. 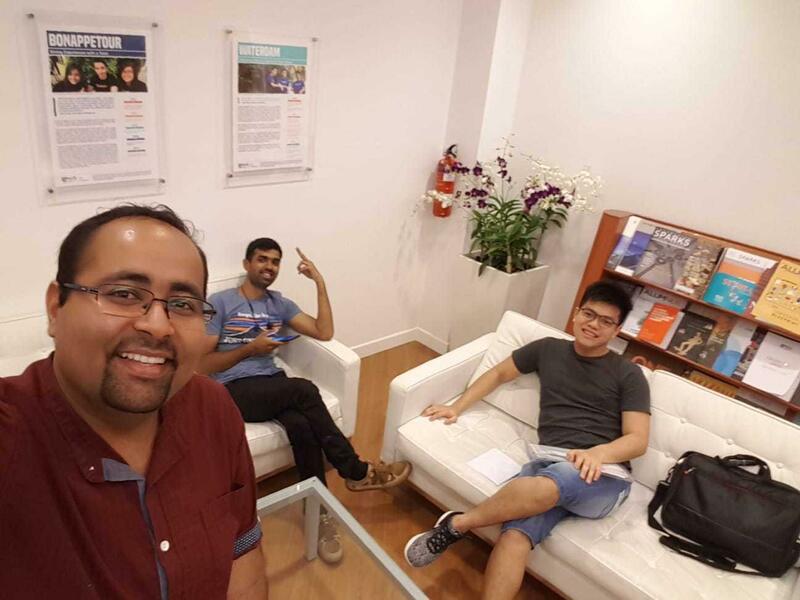 Xaltius is very passionate about helping budding coders and enthusiasts. 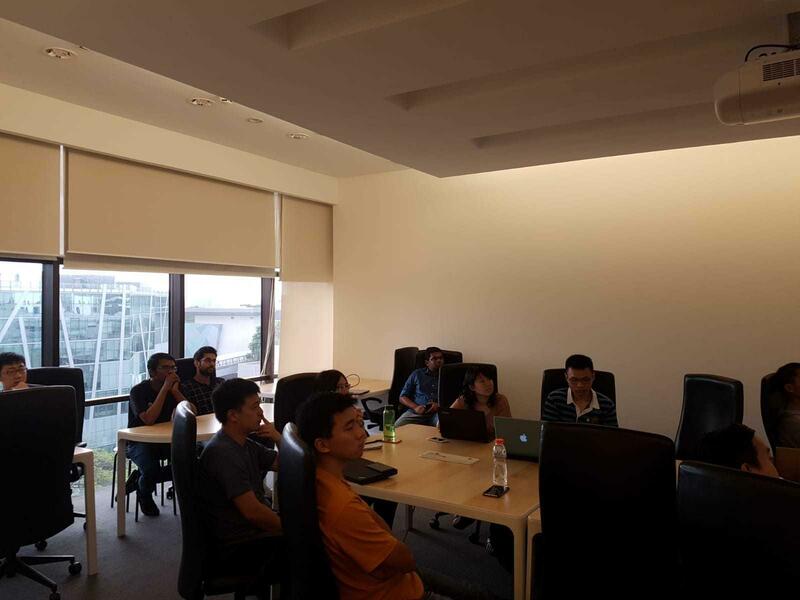 The ‘Idea to Prototype’ event was conducted by Xaltius in conjunction with Code For Asia. In any product design journey, the first significant step is to really think about the problem at hand and work your way towards designing a realistic prototype. This is what is called ‘Design Thinking’. 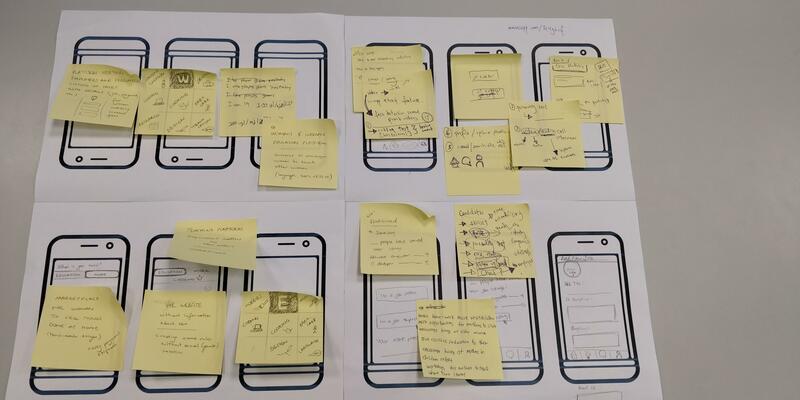 The process involves team based participation, brainstorming, making paper prototypes and ultimately an app which resembles the final product through which one can tell the story of the solution. 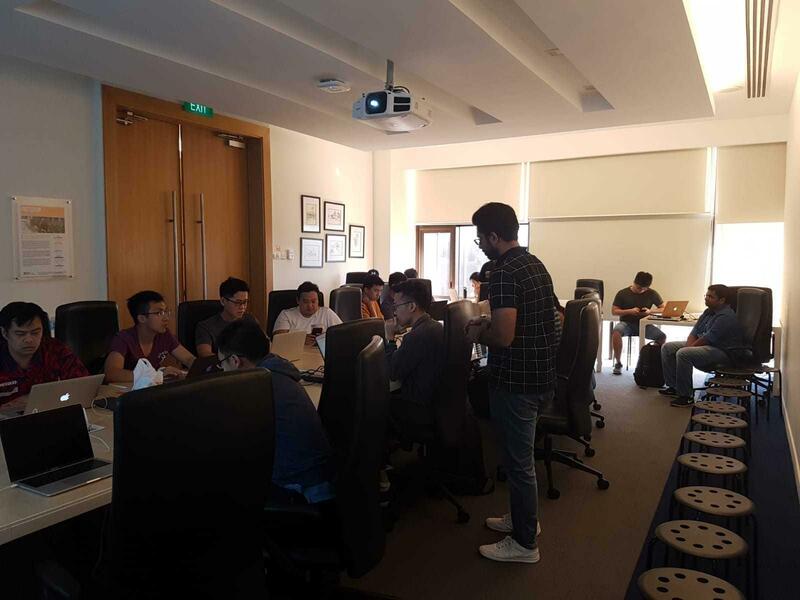 Through this 6 hour hands-on workshop, the participants were taken through the journey of design thinking, given the opportunity to work with real problem statements, design low fidelity prototypes and lastly a replica of the final app using MarvelApp. This enabled them to comprehensively understand the process behind any prototype/product design. 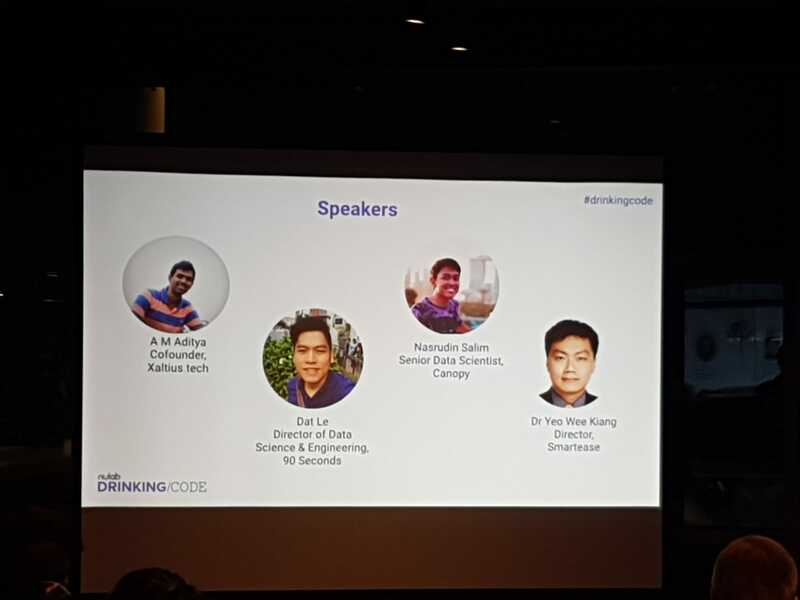 We would like to thank our partners, Code For Asia, for giving us the opportunity to conduct this workshop. As time moves on, technology strives to make human lives faster and better. 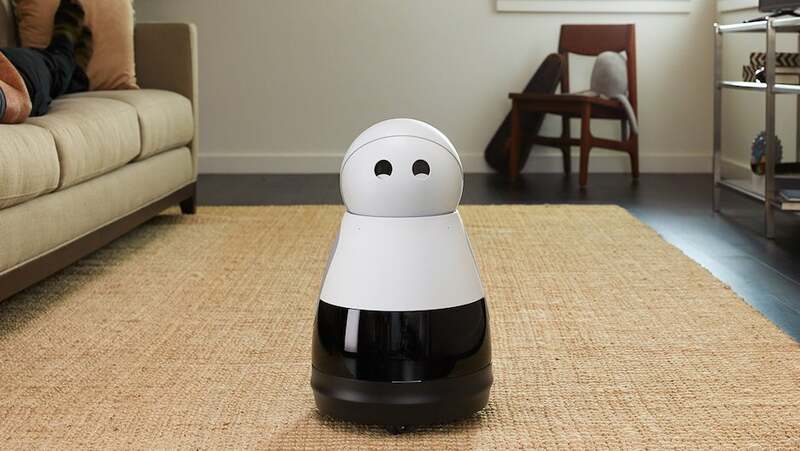 With how the technology is moving nowadays, it seems as if anything – from a personal robot that can be your friend/maid to driverless cars – is possible. Artificial intelligence is being embraced by the masses, enabling them to live hassle free lives. Although thought capable artificial beings have appeared in fiction from the early ages, the formal and academic advent of Artificial Intelligence (AI) began in the 1900s. Now, almost everyone who owns a smart phone (which is more than 80% of USA) experiences a certain amount of AI in their lives. It has already touched virtually all parts of our lives. Technical giants like IBM and Google are making the most out of technology by spending billions on manufacturing their own chips which are optimized for Artificial Intelligence. IBM’s Watson, which is involved in cancer research, is an excellent example of AI development. This cloud based intelligence has access to huge amounts of data, which it uses to perform analysis. Are personal robots becoming a reality? At this year’s Consumer Electric Show held at Las Vegas, big manufacturers put up their products for show, allowing the public a glimpse of their latest technology. The most promising one was Aeolus, a humanoid prototype robot which fetches things from other rooms and vacuums. Other robots like LG’s CLOI, Sophia and Kuri made their presence felt. But their (primitive) working convinced the reporters that a robotic personal butler is a viable option only in the far future. Everybody’s personal assistant is already here! Alexa and Siri have become common household names. The phrase ‘Hey Google’ is equally common, if not more. Smart virtual assistants are penetrating our personal and professional domains. Switching off lights and locking doors are fast becoming non-physical tasks, with only a command to our smartphone completing the task. Internet of Things – IoT (or Internet of Everything) enables physical objects to be connected to each other through the internet. Business Insider further suggests that by 2020, more than 24 billion Internet of Things (IoT) devices will be installed all over the world. Today, virtual personal assistants are present in speakers and smartphones. But in a few years, it will take over other machines like TV, refrigerator among other things. From all the newspaper reports in the past months, one can conclude that automatic cars that can navigate and park themselves are fast becoming a reality. Big players like Tesla, Uber and Google’s Waymo along with traditional firms like Toyota are spending huge amounts of money on creating the perfect automatic car that can completely take over the driving task while also monitoring the road for obstacles under specific traffic and weather conditions. Google wishes to start a self-driving ride-hailing service on the road by the end of this year. California witnesses, on a regular basis, Apple’s self-driving cars driving down the road. These are currently under tests. Uber predicts that such cars will be commercially available in 2030. Cloud computing has enabled companies like Netflix and Sling to shake the entertainment industry. With 4G networks being immensely successful, online streaming has crossed all bounds; with people ready to binge watch almost anything that garners their attention. On the other hand, biometric security has undergone many changes, from Apple’s fingerprint recognition to facial recognition. Phones as well as buildings and computers are coming up with facial/eye recognition systems that increase the security. 3D printing is making the rounds in certain markets. John Kawola, President of Ultimaker North America, manufacturer of some of the most respected desktop 3D printers on the market told ZD Net that “Many auto manufacturers are using next-gen technology like 3D printing to drive efficiency. Volkswagen Autoeuropa is a great example. The company turned to desktop 3D printing to create custom tools and jigs that are used daily on the assembly line, replacing an old process that required outsourcing and long lead times.” Very inexpensive 3D printers, hobbyist and enthusiast 3D printers are available in the $500 range, while desktop professional 3D printers are present within the three to five thousand of dollar range. While Artificial Intelligence is creating waves in today’s world, constant research and studies is being done into creating new technologies and improvements. New technologies will not only be more powerful and fundamentally different, but it will also take the general public time to catch up to it. We are nearing a ‘fantasy’ age, almost similar to the atmosphere of the once popular show-‘ The Jetsons’. With the way things are going, it is important for us to stay ahead and up to date with the tech world. Getting left behind will be a poor decision. It is the era of digital transformation, where Artificial Intelligence or AI is reaching new dimensions. Hailed as the ‘new electricity, AI, over the last few years has been making rounds in the tourism sector as, a sector which has always celebrated the milestones in technology. Traditional methods of quantitative analysis are being fast replaced by various types of AI such as genetic algorithms, rough sets, grey theory among others. 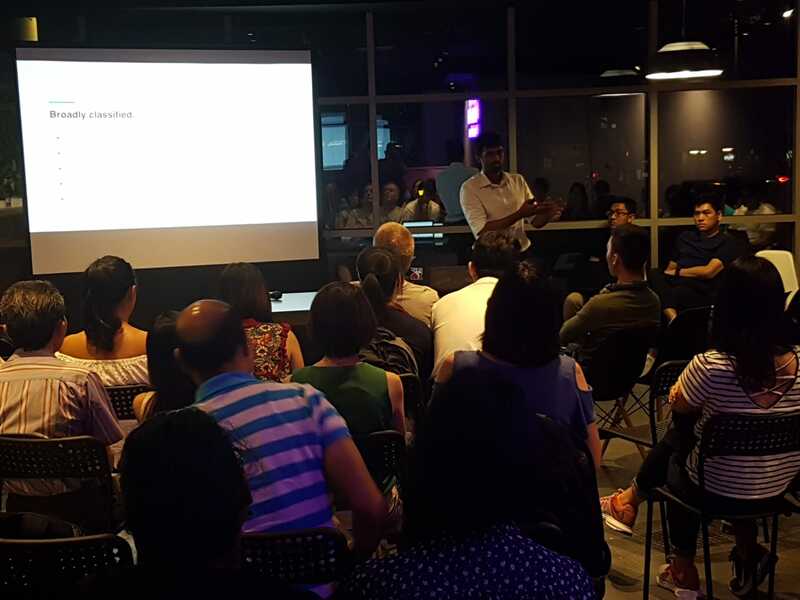 Ranging from smarter virtual assistants and real time chat bots to personalized concierge services, travel websites/ hotels ‘learn’ how to use data to create a better experience. What is the travel and tourism sector moving towards? The tourism sector cannot ignore user generated content, peer to peer applications and virtual communities. Due to this, in today’s world, the consumers have access to an enormous amount of information at their fingertips. Recent surveys showed that consumers trusted websites with reviews more than professional guides and tourist agencies. Blogs are considered to be more credible and trustworthy than traditional marketing. Thus, there arises a need to locate, extract and interpret such ‘credible’ blogs and reviews. Exploring and analyzing such large amounts of data to identify patterns, trends and behaviors allow the tourist agency to predict destinations or more importantly offer customized services. Opinion mining also uses machine learning, a type of AI algorithm to mine text for sentiments. Also known as ‘sentiment analysis’, the system collects and categorizes opinions about a product or a service. AI simplifies the work of the tourism industry professionals, enabling them to concentrate more on improving their profits and customer satisfaction. 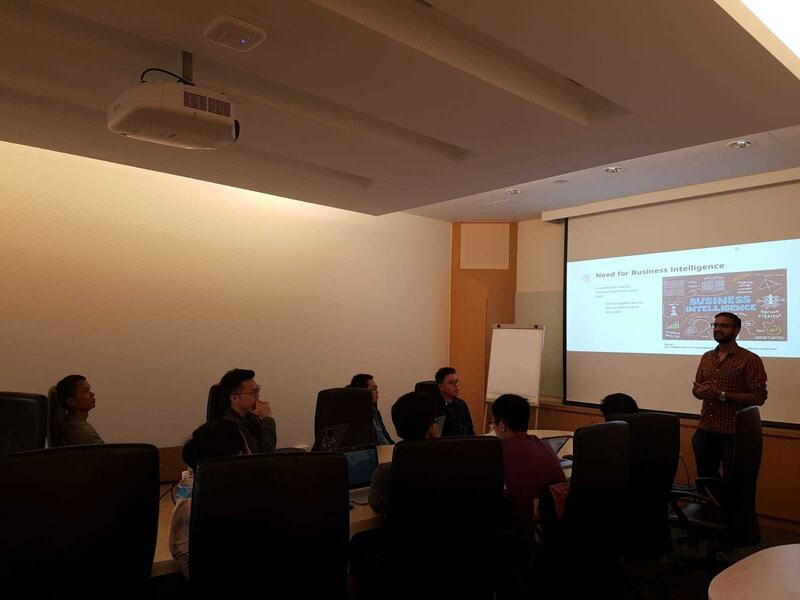 Corporate IT Services and technology consultant Mindtree’s framework ‘Connected Traveller’ uses machine learning to understand the consumer behavior and trends from their travel data. The hotels profit from a better knowledge of consumers through the personal data provided by reservation technology. Machine learning can enable the hotel to offer hyper personalized services. At Madrid’s Fitur tourism fair, where some of the newest developments were presented, prototype of one hotel showed that tailor made experiences could be offered when customers check in through a mirror equipped with facial recognition. Further, the guests are treated to rooms that complement their habits and desires. Everything in the smart hotel rooms will adjust to the client’s specific needs, including the display of art. All data will be recorded to understand the client’s habits and preferences so that they can enjoy a more customized experience. French technology consultancy Altran developed a prototype aimed at luxury hotels, where ‘smart’ doors are opened and closed through Whatsapp. The guests can order a pizza in 40 languages through speech recognition technology and the mattress is equipped with sensors that allow the hotel to serve coffee at the right time. 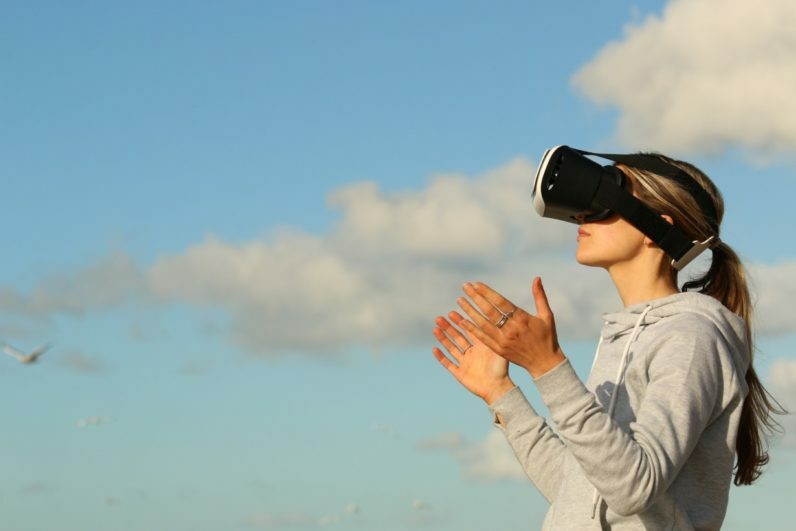 The hotel chain Palladium has replaced paper brochures with virtual reality headsets. From all these examples, we find that customization is given the utmost preference, as machine learning allows the travel agencies, hotels and attractions to match the desires, habits and preferences of the tourists with the offered services or products. Hence a personalized menu, preferred room temperature, lighting and other services offered helps increase customer satisfaction immensely. Where is AI taking the travel and tourism industry? Artificial Intelligence is creating dramatic technological changes, which will also revolutionize the way people travel. Artificial intelligence is already helping major players in the tourism industry in decision making, managing predictive maintenance and handling disruptions like weather conditions. 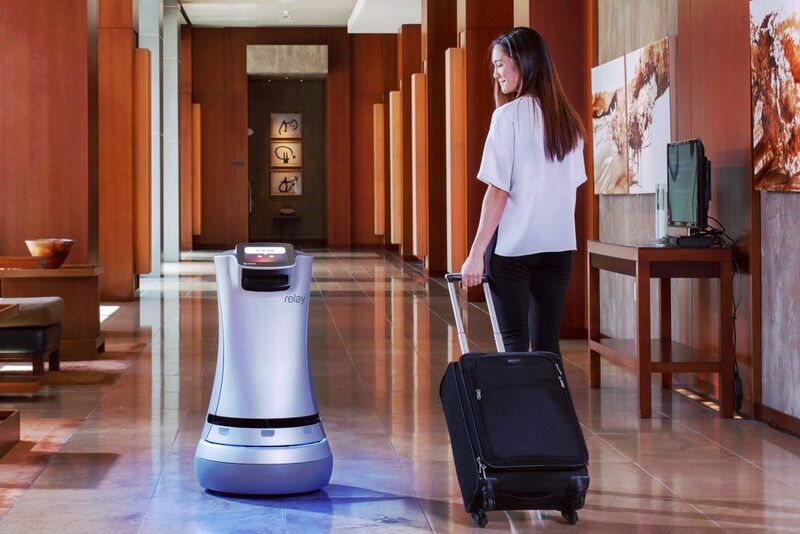 The number of travel agencies and hotels using AI will increase tenfold in the future, just like the present increase in the number of consumers using virtual assistants like Siri and Alexa, making them household names. Embracing Artificial Intelligence will benefit travellers as well as tour operators, aviation sector and even hospitality. With the advanced progress that technology is making, radical transformation is all set to happen in the way people live and travel. WHY IS DATA CLEANING IMPORTANT? DATA SCIENCE AND HOW NETFLIX DOES IT!